Welcome to luxury living that’s active as well as in tune with natural tranquility. The new and beautiful townhome neighborhood of Silveroak is located within the acclaimed master plan of IronRidge. Here, life is an endless invitation to connect inside and out. 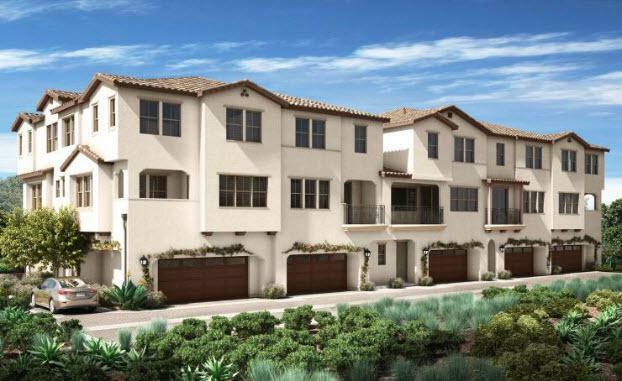 These 3-story townhomes range from 1,311 to 1,693 sq. ft. with 2-3 bedrooms. Distinctive and timeless architecture complement the scenic Saddle Mountain backdrop. The city of Lake Forest has remarkable schools, abundant youth recreation, and a family friendly atmosphere.